You are here:Home » Online Shopping » Winners Of August Bellabox Giveaway! 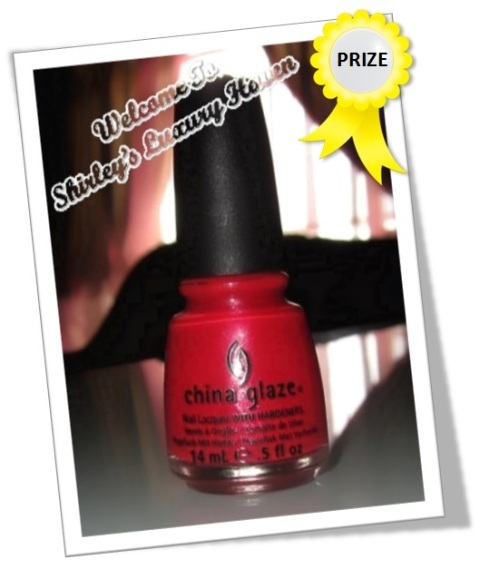 Due to no response from Aki after various postings of result, another winner had been selected at random! *Michelle, kindly acknowledge within 24 hrs or another winner will be drawn. Winners, please acknowledge in the comment box below & then email me @ blackswanst@hotmail.com your Name & Delivery Address within 48hrs or another winner will be selected. Delivery are sent via normal airmail. Congratulations to the 3 winners!! 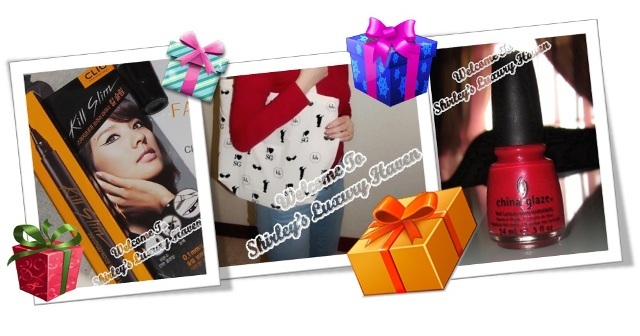 Congrats to the winners and what a great lovely package. gorgeouswyne, thks for visiting & great having u here! I'll email to you my details asap :) Thank you! OMG I WON I WON!! this is the first time I am winning something Internationally.. Thanks Shirley for the awesome gift. Ash, congrats! Hahaha! I could sense your excitement already. Hope you'll like your prize!